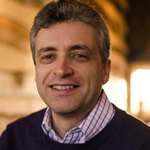 In a shorter than normal episode, recorded during the Easter holidays, we have a chance to hear Garth Smith’s latest audio diary. Garth is in the middle of a Primary PGCE and has just finished his second placement. As you will hear, it didn’t go as well as he had hoped it would. 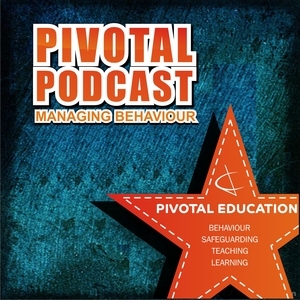 If you’d like to show your support for Garth or share your own experiences of training to be a teacher, please add a comment below, send an email to podcast@pivotaleducation.com or leave a voicemail using your Smartphone or computer microphone. 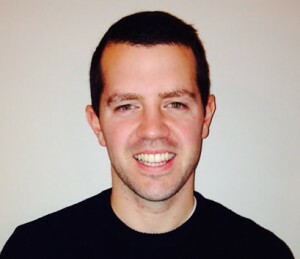 We wish Garth well for the rest of his course and we look forward to his next audio diary entry! 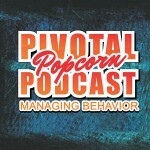 Pivotal Podcast Popcorn – listen and subscribe now! This resonates with me strongly, I even wrote a blog on a very similar issue which I was trying to find to share with you guys but it seems to have vanished from my blog page and I can’t find it! But I had a very similar situation, unfortunately it was my first ever placement which really didn’t help and she (the class teacher) made it clear from the start she didn’t want a student in her class. She made my life very difficult and although I didn’t realise it at the time seemed to be intentionally trying to derail me in any way she could. It was only when I spoke to fellow trainees about the things she was doing that they said how underhanded and destructive she was being. 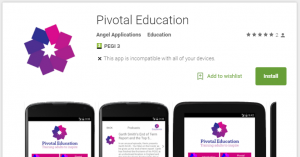 I learnt nothing from her as a teacher and made very little progress in my first placement. It was a very toxic environment where she would offer no constructive feedback, just blank criticism with no suggestions on how I could improve in future lessons. This left me feeling very down and despondent about my ability to teach and I nearly quit the course as I felt I was letting the children down. Luckily I persevered until my second placement which was the complete opposite and I couldn’t be happier now! However, like Garth said ,one thing I did take away was how I’d treat a student if I ever have the privilege of working alongside a prospective teacher. Thank you for the comment. It really helps to know that you are not alone having these issues. I also had a very difficult first placement, many years ago. I think we will find that Garth’s next report, due soon, will show a rather different story – which means it’s not him – it was the teacher who wasn’t letting him show his true worth in the classroom. We shall see… Thanks again.